In case you forgot, there’s a tea lounge in Vancouver that’s consistently taking its offerings to the next level. Sencha Tea Lounge, located at 3468 West Broadway, is basically making its patrons a party in a glass. 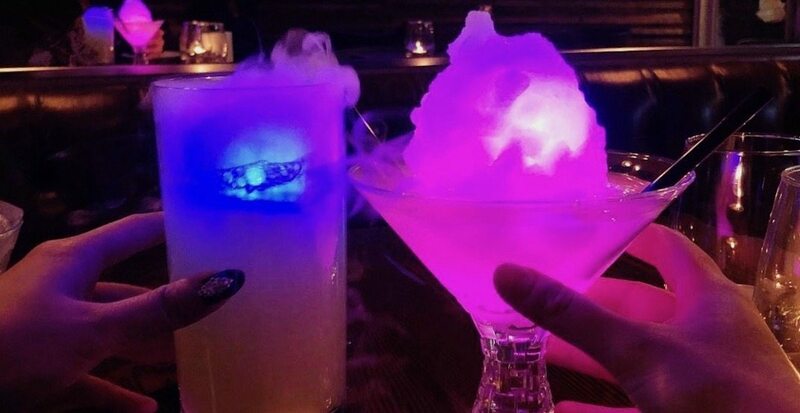 The team here makes these wild, bright drinks using housemade syrups and traditional hand brewing methods – all combined with a glow-in-the-dark touch, thanks to LED lights. While it won’t affect the taste of your drinks, the light component will make your beverage 100 times more Insta-worthy, which is a good enough reason for us to visit. Aside from the year-round night market-esque drinks, Sencha also serves up baos, rice bowls, and a selection of desserts – but we all know you’ll be showing up to glow up and grab one of these psychedelic drinks.